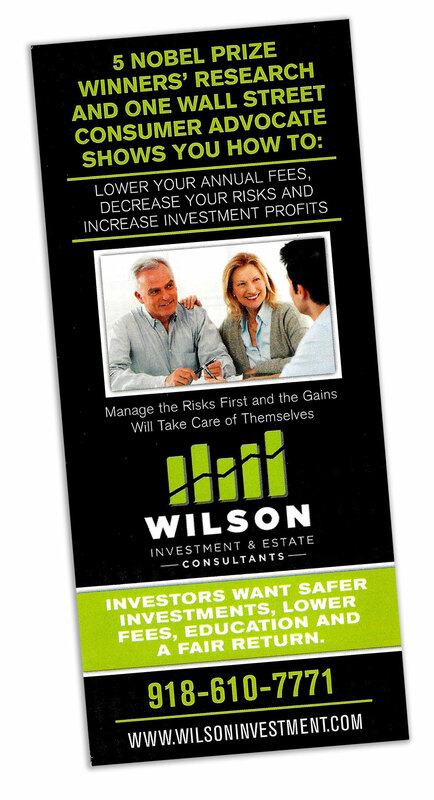 Do You Know How Your Money Is Growing and How To Protect Your Assets? To receive your FREE Report complete the form below. We will mail your free report the same day.